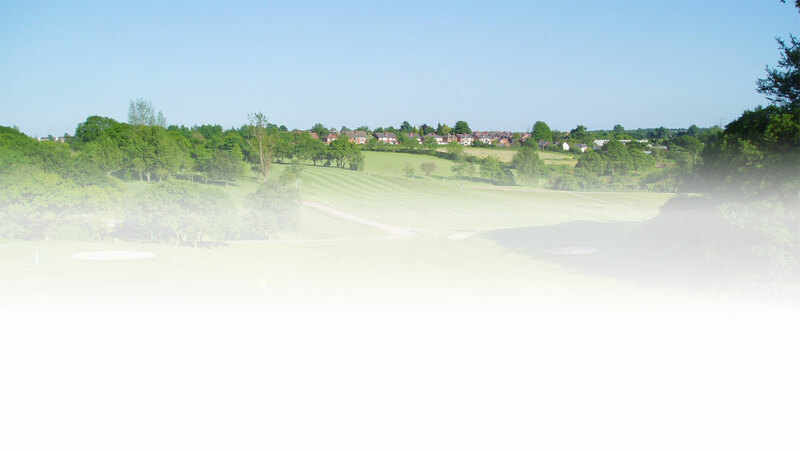 Thank you for considering Dean Wood Golf Club as your Golf Day /Society Day venue. We warmly welcome Societies by arrangement on weekdays, excluding Tuesday & Wednesday. A number of Sundays are also available. We also welcome smaller groups of visitors to the Club at alternative rates without tee reservations.